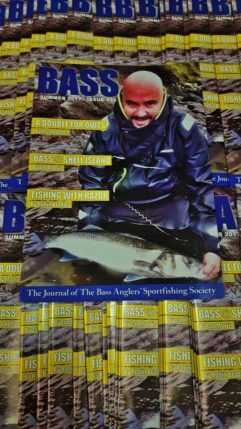 BASS Journal summer/155 is now flying off the press and being posted out to our members. It’s another issue with news and views from the society, with new contributors and regulars, not forgetting it’s the only and original UK bass angling magazine in colour. 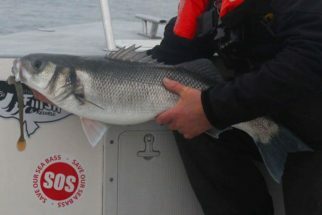 The BASS workshop 2017, The latest C&R BASS team’s competition, updates from the Committee and a R.I.P section of them we have lost. 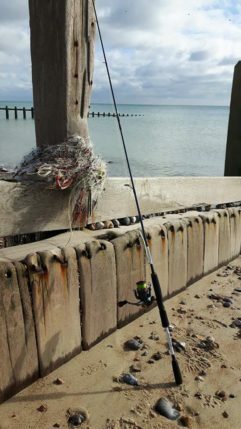 The BASS journal is available both online and as hardcopy, and remember all the society’s BASS journals starting from issue no1 are freely available to BASS members via the members section on the website. Perhaps you have some news for BASS to share or something for the BASS-blog, or click Here to contact me direct via the forum with any potential items.